Years before playing raw-throated rock & roll with Long Arms, James Menefee cut his teeth as a punk rocker, forming his first band at 12 years old and touring across America while still a teenager. Those were whirlwind years, filled with the highs and lows of a life spent on the road. He played shows with his heroes. He appeared on MTV. He slept on floors, signed with a major label, and wrote songs that told the whole story. 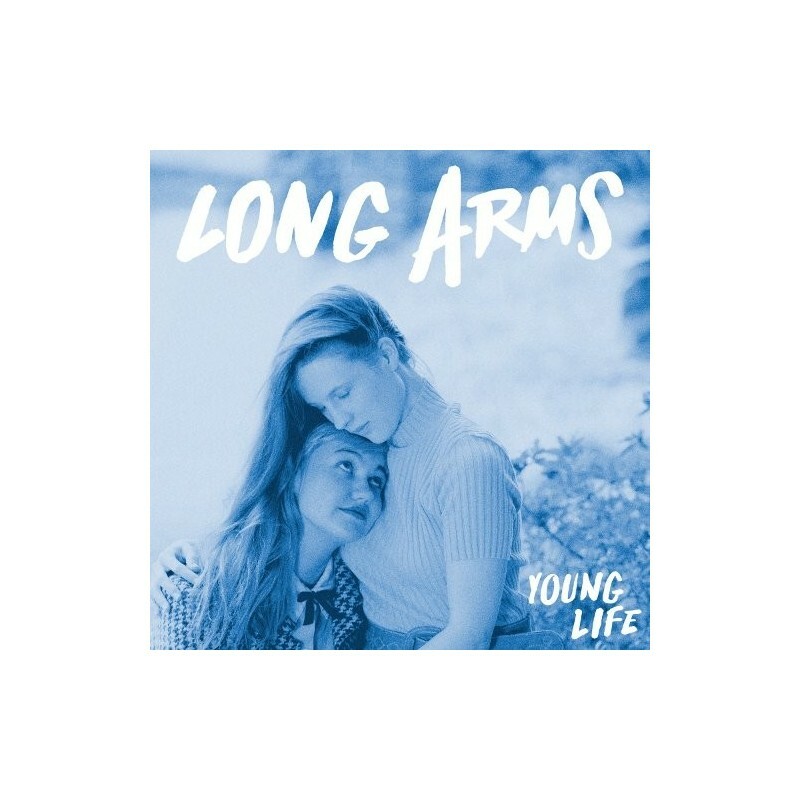 Years later, that story continues with Young Life, the third album by Long Arms. oung Life is the sharpest version of that sound, delivering a batch of songs trapped halfway bewteen the rule-breaking spirit of James' teenage punk days and the epic sweep of electric rock & roll.